If the calendar is not displaying below, please refresh this page or open in your browser. Thank you! All available wedding dates for the 2019 season are booked. Various 2019 dates for other special events are currently open. 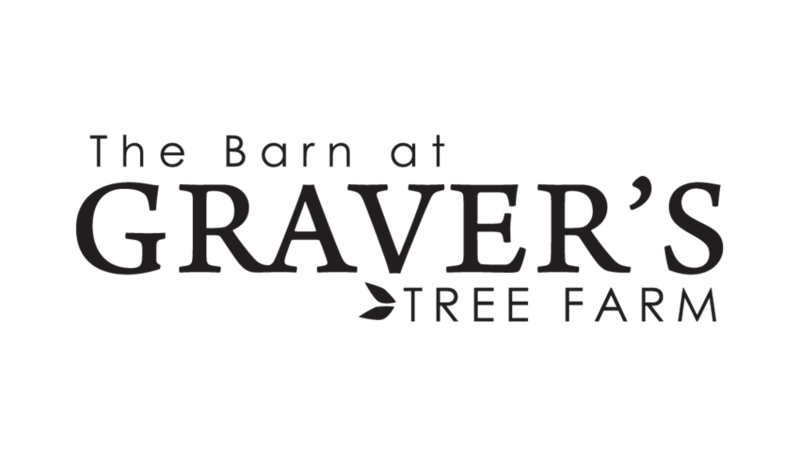 Since the barn is primarily a wedding venue, Saturdays are initially reserved for weddings. Weddings are booked on Saturdays only in May through mid October. Fridays are automatically booked in combination with a Saturday wedding. Check out our packages page or contact us for more details on availability for scheduling weddings and other events.